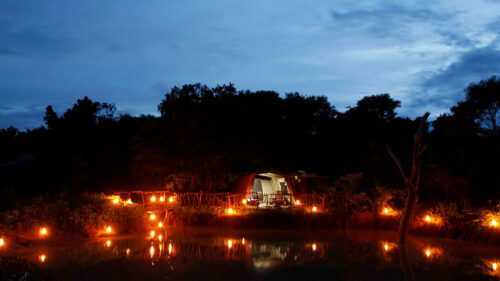 Leopard Safaris is a delightful tented camp, set just outside Yala National Park, Sri Lanka's premier nature reserve. 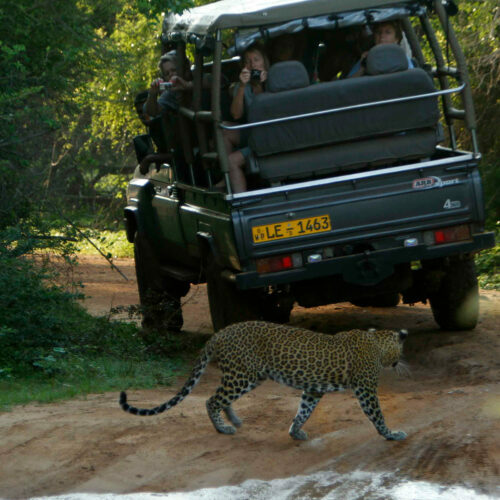 Leopard Safaris is popular with couples and families alike and has been created by Noel Rodrigo a true pioneer of tented camps in Sri Lanka. 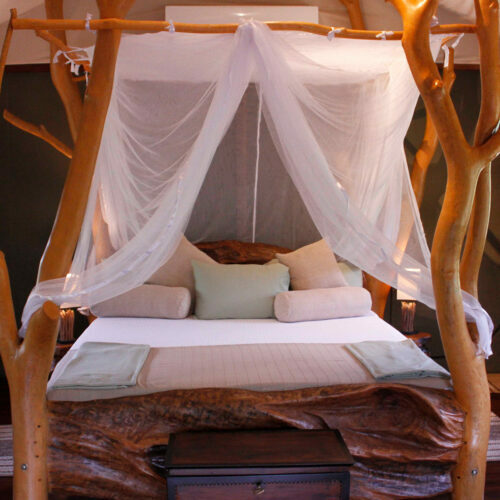 The customised unique mobile tents are equipped with king-size beds, en suite bathrooms and inviting living areas, all of which ensure you are as comfortably close to nature as possible. They have just built a new Eco salt water pool for you to relax in after the early morning safari drives. 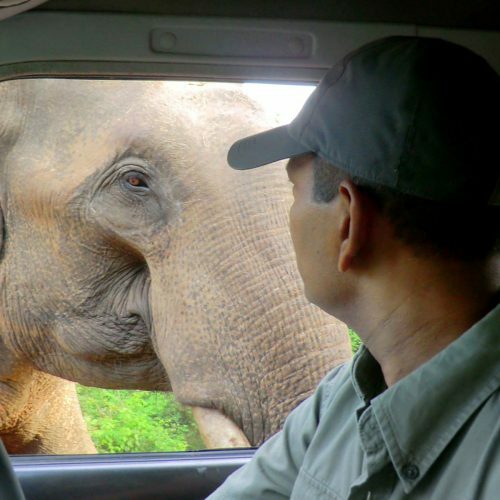 You will feast al fresco, shower under hot water beneath the stars and climb aboard customised Toyota 4X4s for exciting game drives into the wild. 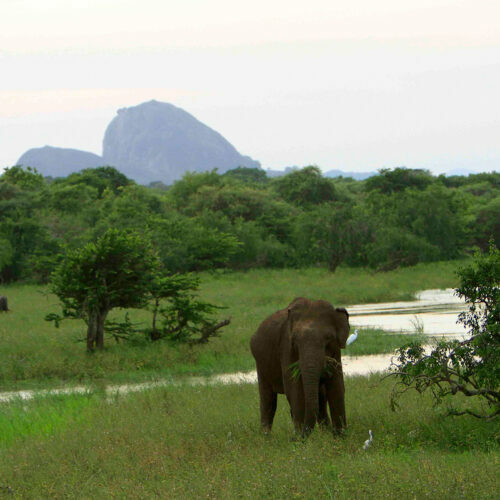 They are a family friendly safari that offers a range of interesting activities such as cooking classes and nature walks. 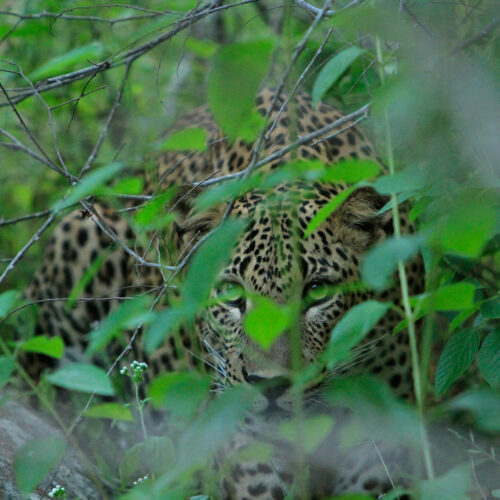 Leopards are a particular expertise for the company (they provide logistical and financial support to the Leopard Project, part of the Wilderness & Wildlife Conservation Trust), and Yala is a favourite for its thriving leopard population and their relative ease at being spotted on safari. 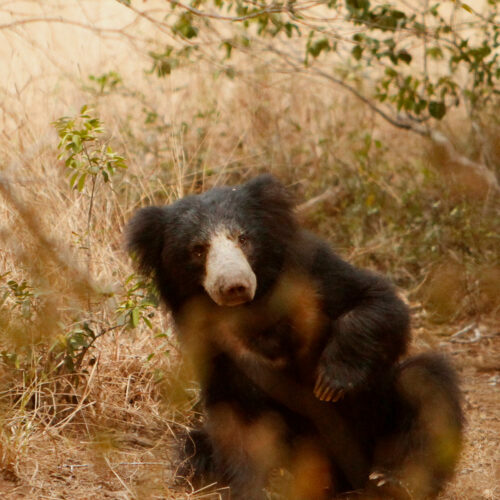 A diversity of birds, reptiles and mammals, including sloth bears and elephants, are also part of the natural wildlife of Yala.